1. 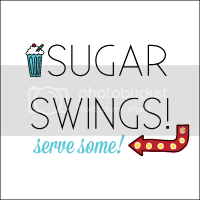 For food craft development projects and/or posts, please contact me directly: sugarswings [at] gmail (dot) com. I work for compensation- not exchange for product or “exposure”. Long-term relationships/projects with brands are preferred. 2. Brand Ambassador: If you are looking for a blogger to represent your brand, I can be your product ambassador. Ambassadorship can be through a series of blog posts, as well as mentions on Sugar Swings social media. 3. 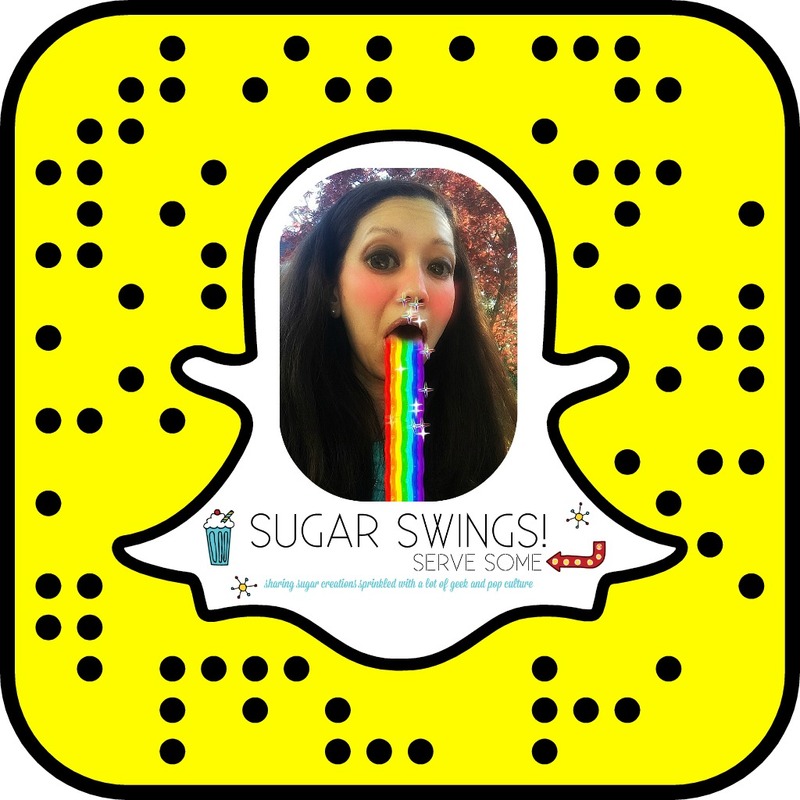 Company/brand events: Invite Sugar Swings to attend your event and learn about your product, cause, or contest, food celebrity endorsement, etc. 5. Product reviews: If you have a product, cookbook, appliance, etc. that will be of great value to Sugar Swings readers, let me know. 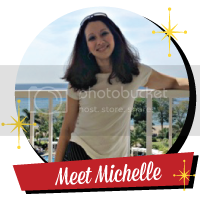 If it fits in with my site, I may host a giveaway for you. 6. Something else? Have another idea you’d like to pitch to me? I’d love to hear it! 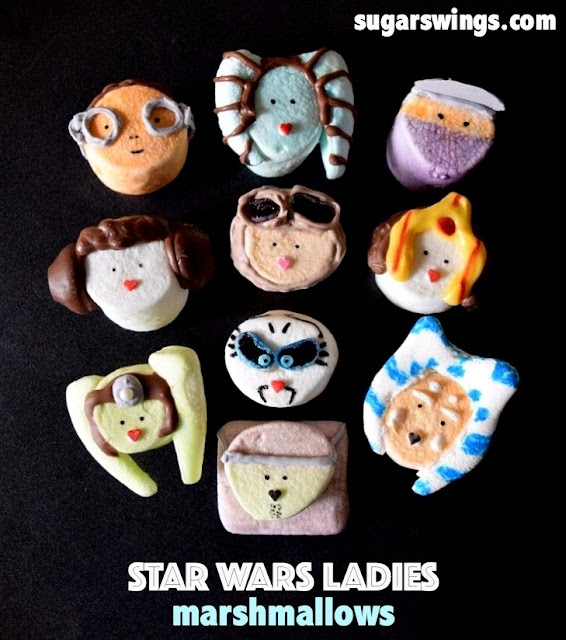 I am a teen librarian and we are going to try and make super hero sugar cookies for our Summer Library Program for teens and tweens. Could we make some copies of your cute cookie pictures to give the kids some ideas of ways they can decorate theirs? We would just be using these in our programs at the library and won't be making any money or charging anything for those who attend. The ideas you have are so clever and it would make my life so much easier if I can use your examples rather than having to create all of my own. Interested in talking to you about some big projects we are working on. Thanks...look forward to speaking soon!